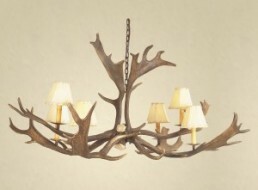 Home » Archive by category "Organization Tips"
Ready to tackle cleaning that Antler Chandelier? Then come check out this article to get the best advice on how to properly clean it. 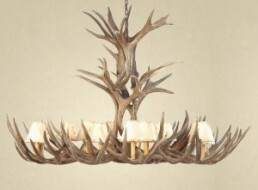 In the market to purchase an Antler Chandelier? Come check out these helpful hints to help measure for the best size chandelier for your room. 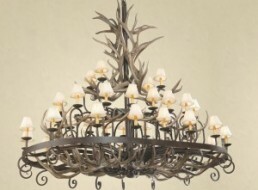 Thinking about adding an Antler Chandelier to your home? Come check out this article to consider before making that big dollar purchase. Need help installing that new Farmhouse sink? Come check out this great helpful article. Ready to change out the old dated kitchen sink? 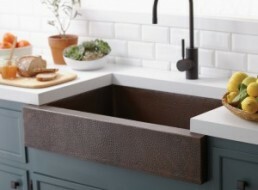 Come check out this article to find some helpful tips on how to make measuring for that new farmhouse sink easier. 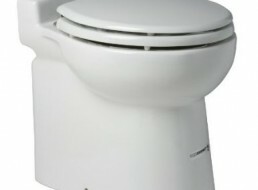 Getting ready to remodel your master or powder bathroom? Is so, come check out this article to help you simplify your plan and your budget. Check out some quick and simple tips to keeping your bathroom countertops organized. 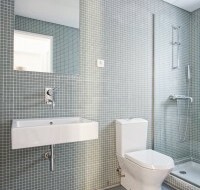 Know more about the best bathroom remodelers today. Easy and fun solution for your home clutter. Read it here. Check out this fun and quirky bathroom addition. Read it here. 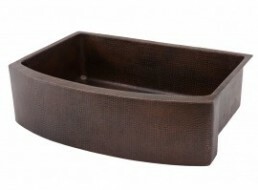 Vessel Sinks: Form or Function in the Bathroom?